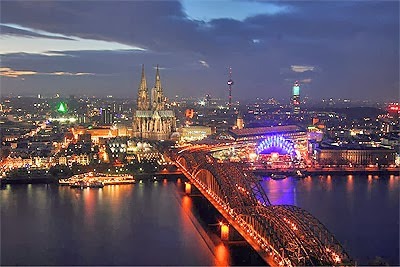 Home to around one million people, Cologne is the fourth largest city in Germany and is situated on the River Rhine in the North Rhine-Westphalia. Due to its rich culture and open minded people, this has become the social, cultural and tourism hub of the nation. The widely spoken language there is German. However, you can easily find information in English, Spanish and Japanese. The city welcomes tourism and has a patient and understanding nature towards them. What makes Cologne famous is the liberal nature of the people and the city. Officials and workers also speak english and automatic machines have a language selection feature that makes it easier for tourists to get around the city. Being a well connected city, getting to Cologne is very easy due to the number of facilities available. 3 international airports and 2 train stations makes the getting to the city a breeze. Visitors and tourists can also choose to enter the city by bus or by car. However, a low emission sticker is needed before you can enter the city by car. 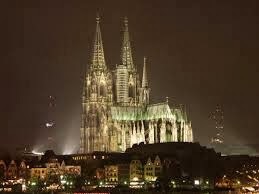 It is one of the oldest cathedrals in Germany and is protected by the UNESCO. 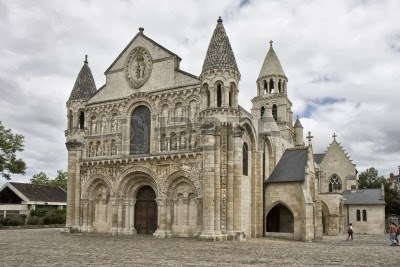 The rich historical and cultural significance behind the cathedral makes the travel there, worthwhile. Two giant spires stretch high into the sky making it the largest gothic church in all of Northern Europe. Popularly known as the Locking bridge, it is covered entirely by padlocks placed by couples signifying their love for one another. There are twelve landmark churches in the city of Cologne with important historical significance. They house magnificent paintings and art in them. Offering a rich historical significance, they synagogue is now a place of meeting and worship. The building also houses museum, a library, a youth centre and a ballroom. 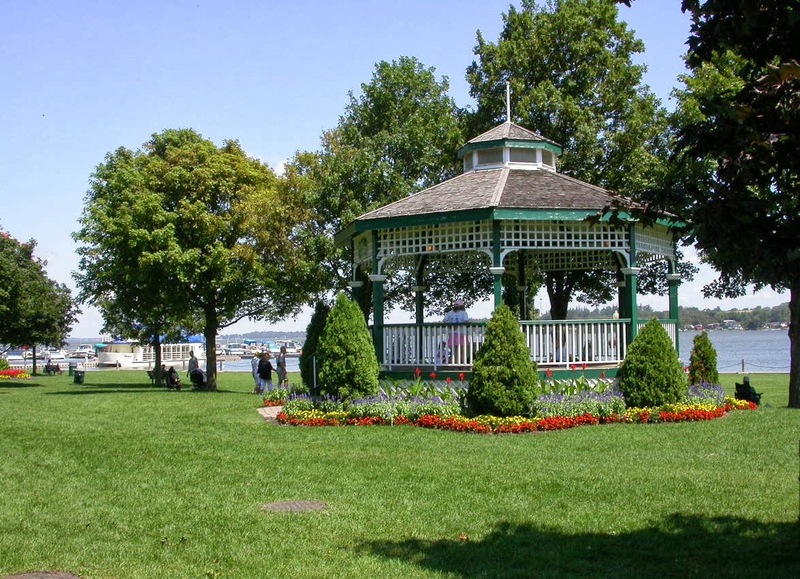 The city has two parks areas that stretch almost around the entire city. The inner park areas are more easily accessible by the tourists. However, there is a strict watch on littering and stiff fines will be imposed on people found doing it. It offers one of the best collections of museums and galleries in the world. Home to the famous chocolate museum, ecclesiastical art and sports, the city offers a number of spots for information and recreation. Cologne is the heart of Germany and offers stunning architectural marvels and places of interests.